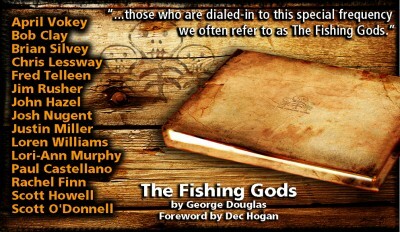 Back in September I mentioned that George Douglas had finished his latest flyfishing work, The Fishing Gods. I’m happy to say that he sent an advance copy for our review. The Fishing Gods gives a glimpse into the personal profiles and experiences from some of the nation’s finest guides, proving both insight and entertainment. The foreword is by writer, photographer and ex-steelhead guide by Dec Hogan. And guides stories are only part of the content. Fly tying recipes, ranging from the Ausable Bomber to the UV Groovy Bunny Sculpin are also included. All of the step by step fly patterns were recreated and photographed by Dec Hogan and Marty Howard. 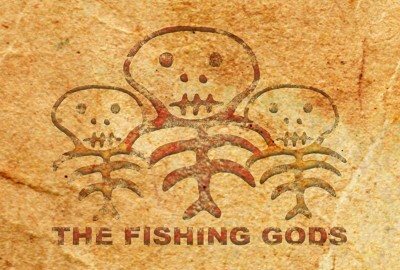 The Fishing Gods is a quick and enjoyable read, filled with over 500 years of experience. Thanks for stopping by! Please sign up for email updates.